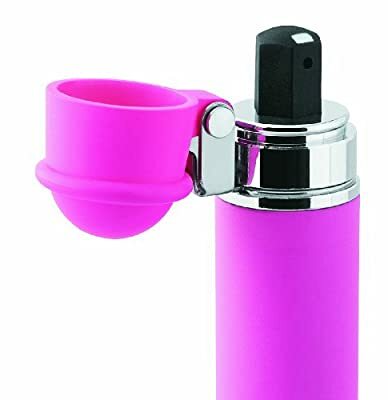 The Mace Secret Protection Design is actually a handy means to have Mace Pepper Spray on call at a seconds notification. The 3 gram unit includes around 6 quick bursts of 10% OC pepper formula as well as sprays approximately 5 ft. 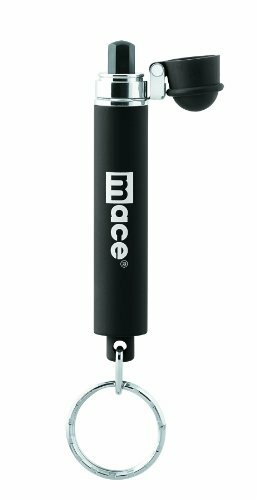 The Mace Keyguard self defense spray unit includes a key ring that can be easily attached to your home, office or car keys. Mace Key Guard is apprx. 3 inches long so the compact design makes it convienient to carry. The Key Guard features a hinged safety cap that flips open to reveal the actuator button, and an orientation tab that allows you to feel when the unit is properly aimed. The Keyguard is refillable. Convenient size to conceal if needed.